In the first post, I mentioned that one of the motivators for moving back to Windows was that I really liked the hardware of the Lenovo Yoga 920. I bought one of the “4k Ultra HD Touch Screen” models, not because I cared about the 4k but because it was overall better spec’d. I’m not even sure 4k is realistically perceptible, or useful, on a 14″ laptop. In fact, on Windows 10, it does have a drawback: lots of apps I’ve installed by default show up really small and fuzzy. And some apps, while “right-sized”, had fairly fuzzy text. I got the same thing for other apps such as Gimp and VS Code. Fortunately, the fix is straightforward, if annoying since it seems you have to do it on a per-app basis. 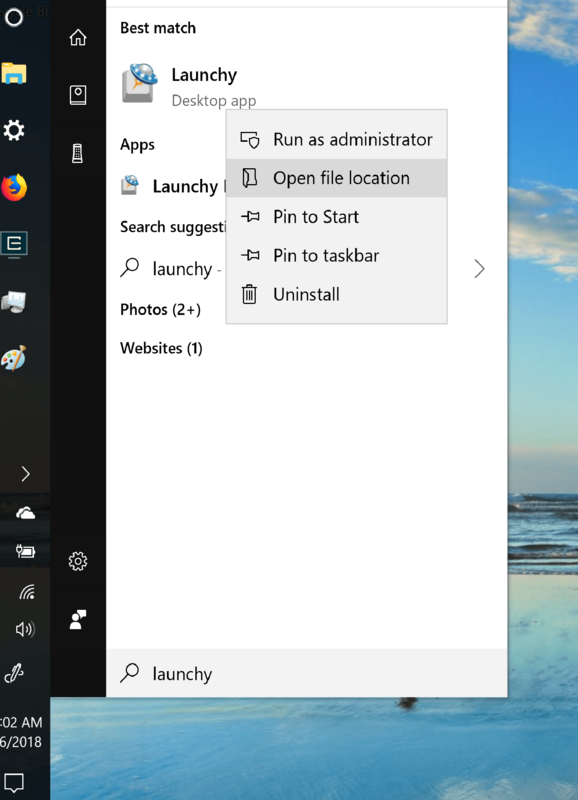 Use the win key to open up the Windows search bar. Props to this post about fuzzy fonts for leading me to this solution, which fixed more than just fuzzy fonts for me. Three years ago, I wrote about moving from Windows to Linux for personal computing and development. Part of my frustration with Windows was around package management — installing, keeping up to date, and removing software. And part of my motivation for experimenting with moving back to Windows is the existence of what appears to be a serviceable solution for package management on Windows: Chocolatey. More on that soon. But first, let’s talk the current state of installing and keeping software up to date on the main modern operating systems for consumer use. Linux effectively makes package management a first-class citizen; Mac doesn’t, but homebrew has become de facto package management for Mac, at least for a developer machine. For the devices we use for most of our personal computing — the little super-computers in our pockets — we’ve come to expect that software is installed from one place, automatically updated, and simple to remove. Even in the wild and woolly world of Android, you get all your software from Google Play; it’s rare to be downloading and installing .apk files from the Internet. If you’ve done this long enough, it might even seem sane, reasonable, no big deal. But I’ll tell you this: after working on Linux and Mac for enough years, that process above drives me f**king crazy and I want to do it as little as humanly possible. Let’s say you want to install a recent version of PostgreSQL; or Python; or Redis; or Intellij IDEA; or Docker; or &tc… In Windows, you’d do the thing you do above. But on Mac, you’d probably use homebrew. You’d install homebrew once; and then from a terminal you’d brew install redis. 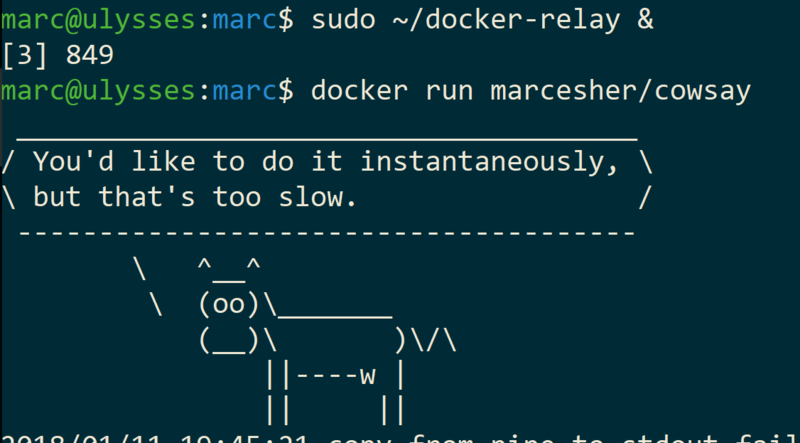 Or brew install docker. You get the picture. To update, you’d use brew to update: brew upgrade redis. Or brew upgrade docker. Or to update all just brew update; brew upgrade. Easy peasy. No “go out to the Internet and download/click things” nonsense. On Linux, it’s about the same. Depending on the variant, it might be apt install redis or yum install redis. To update: apt update redis or just apt update to update all. Aside from the huge (to me) benefit of being able to easily update all software with a few commands, there’s also the benefit of being able to see all the software you have installed on your system in a single place. Regrettably, perhaps until you actually see that stuff in action, you might not realize just how incredible it is. My experience with several years on Ubuntu is that it is so brain-dead easy to keep software up to date that it’s practically more difficult not to. If you believe that up-to-date software generally results in a more secure, reliable system, then Ubuntu makes the right thing to do the easy thing to do. On Windows, there has existed for several years a similar method for installing, listing, and updating software: Chocolatey. If you checked it out a few years ago and thought, as I did, “it’s just not there yet”… it’s there now. Or, at least, it’s come a loooong way. As of this writing, there are over 5000 packages available via Chocolatey. Once installing Chocolatey, from powershell or cmd, you can search for packages with choco search [string]; install with choco install [package]; uninstall with choco uninstall [package]; upgrade with choco upgrade [package]; upgrade all with choco upgrade all. And much much more. All Chocolatey-installed software is registered as usual with Windows and so they show up in “Apps and Features” as well. And, as demonstrated in Jessie’s boxstarter file, you can also install Windows features such as Windows Subsystem for Linux . It’s a darn comprehensive tool. In short: I like Chocolatey and will use it whenever possible. Note: This section has been edited, after figuring out the problem. I’m keeping these problems in here, though, in the very unlikely case anyone else stumbles across this behavior. Turns out, the cause of both of these problems was IPv6 settings in my wireless router. There was nothing wrong with Chocolatey. I wrote about how I resolved Chocolatey / Powershell slowness via fixing my router’s IPv6 settings. Chocolatey seems to be the only game in town for sane package management on Windows. I’m grateful that it exists, I like it, and I’m happy to use it. 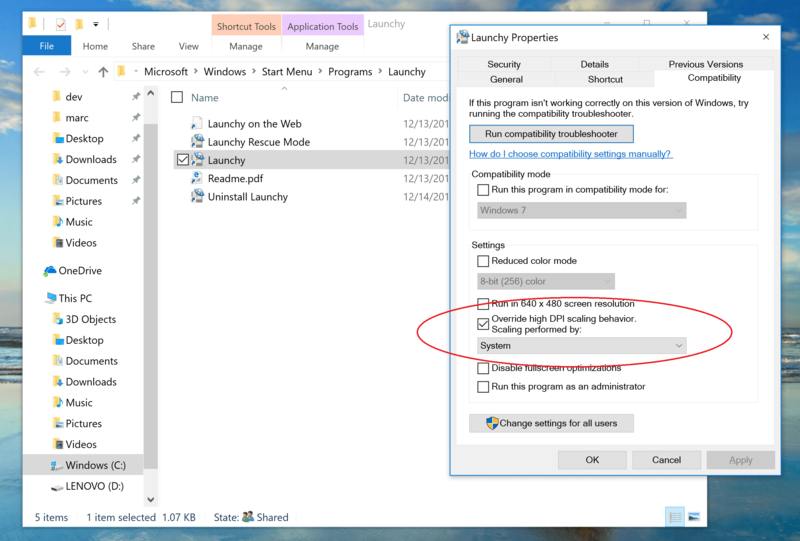 If you’re on Windows, I encourage you to give it a shot.